The latest winning entry in our ‘Your Shot’ photo competition, captured by IT reader Tatiana Podmore. 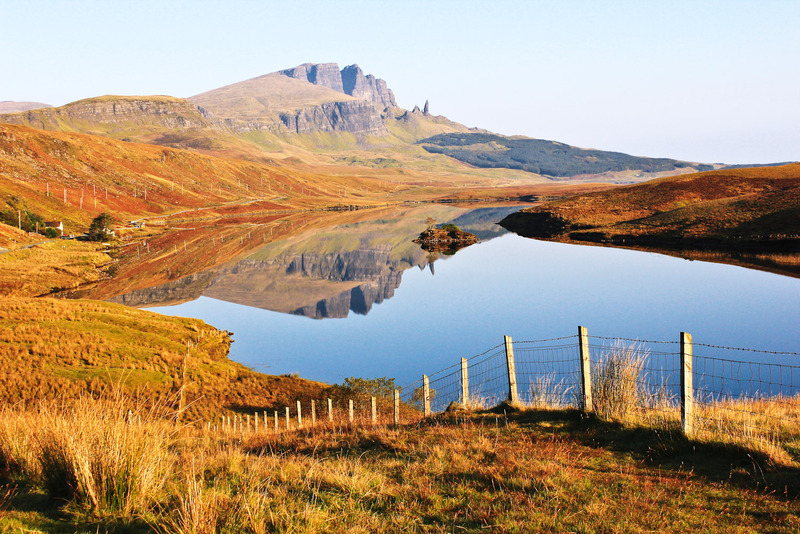 “We had been driving through Scotland and decided to stay a few days on the Isle of Skye. The weather is traditionally rainy, miserable and wet in October. We got lucky and even got sunburnt doing some walks on the island. To be considered, it must be sent as high-res (300dpi at a minimum of 10cm wide), with your contact details and a short description of the photo. For this incredible photo, IT reader Tatiana Podmore has won a Tamron SP 70-200mm F/2.8 lens (model number A009), valued at $1699.